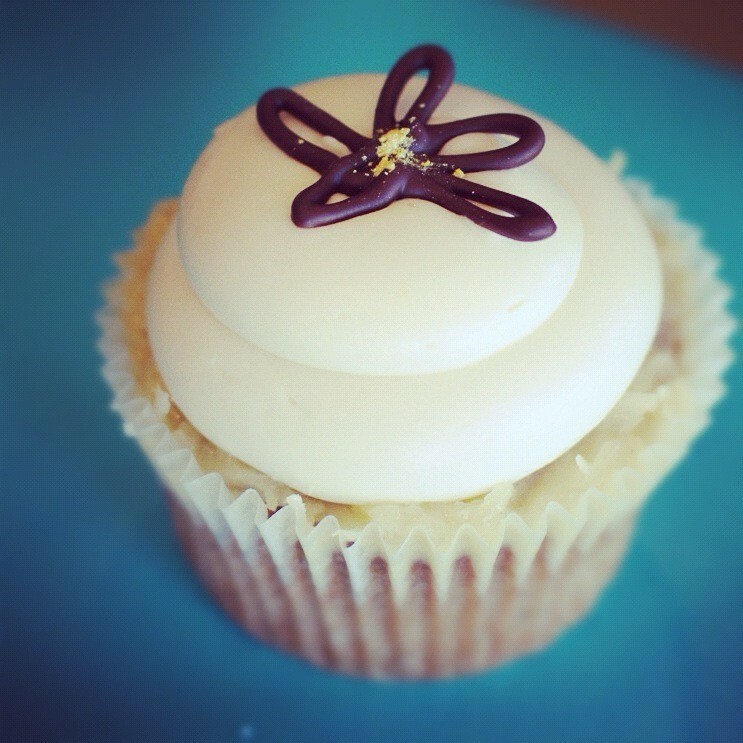 The Cocoa Bean Cupcake Cafe: Announcing our newest cupcake! 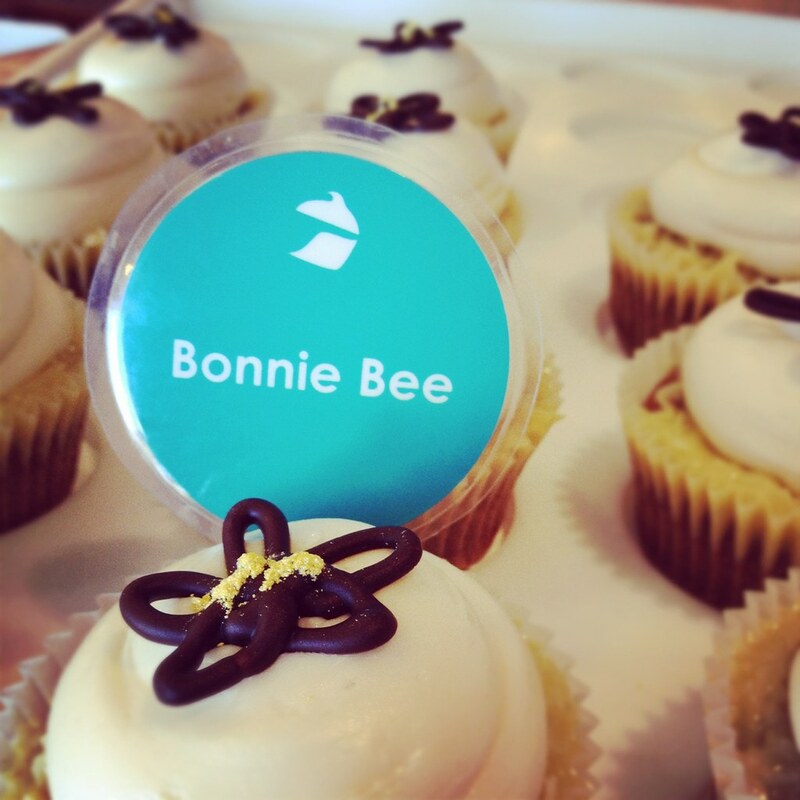 We are excited to announce the “Bonnie Bee” cupcake as the newest edition to our menu of gourmet cupcakes here at The Bean! 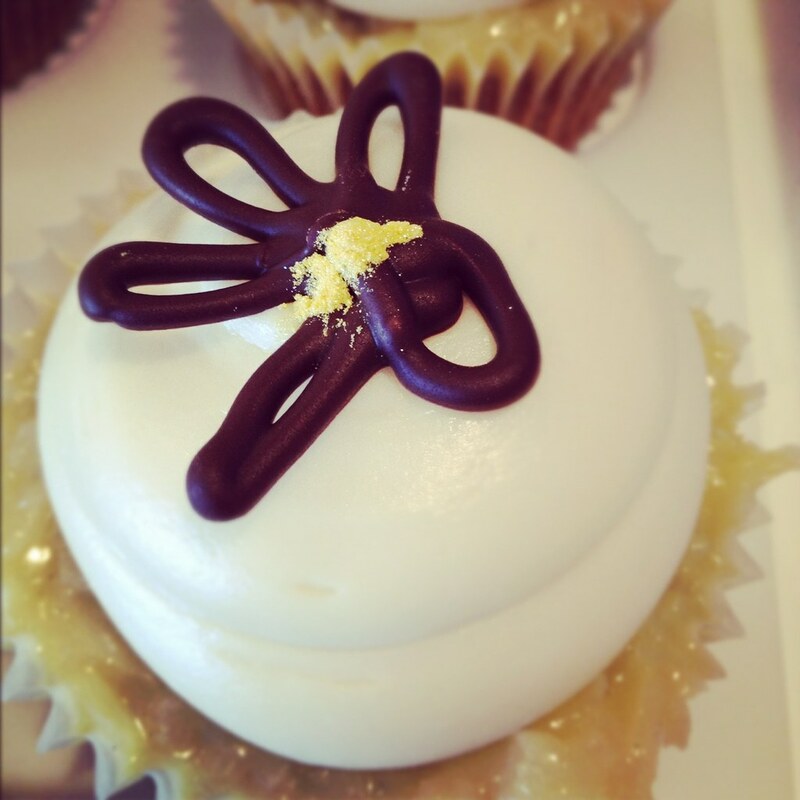 Come on in and indulge yourself in the “Bonnie Bee.” A cupcake constructed of moist, mouth-watering oatmeal spice cake, topped with coconut cream custard, and completed with a swirl of smooth vanilla cream cheese frosting. However, a trip to heaven for your taste buds is not the only thing that this cupcake has to offer… “Bonnie Bee” also has a lot of lovin’ behind its creation. The “Bonnie Bee” is close to our hearts here at the Cocoa Bean, since it is named after Bonnie Beard, cousin and mentor to Gary Rasmussen and Gloria Mugleston, the founders of The Cocoa Bean Cupcake Café. While managing a restaurant near her home in Idaho, Bonnie employed young Gary and Gloria, and taught them the importance of good business while also serving as a mentor and teacher for Gary and Gloria’s future business dreams. Bonnie regularly included the two young entrepreneurs in the workings of the food industry: from the endeavors of the kitchen to the undertakings of the restaurant. Because of this, Bonnie was a big help in providing Gary and Gloria with the knowledge and skill to establish The Cocoa Bean Cupcake Café and its unique, creative, delicious, and amazing gourmet cupcakes and drinks. 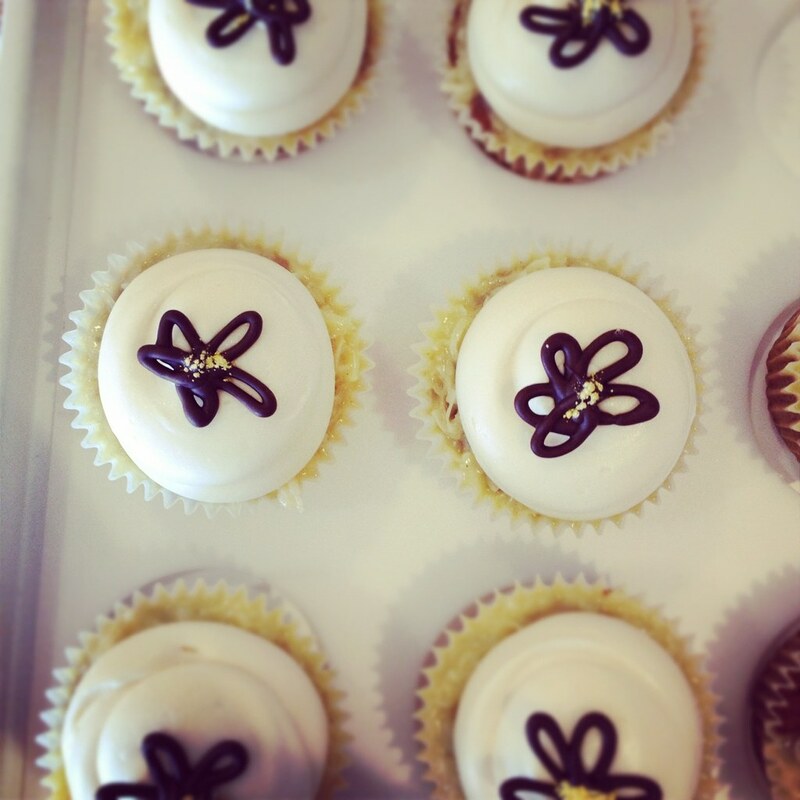 In honor of Bonnie Beard’s contribution to Gary and Gloria’s success, we are honored to add the “Bonnie Bee” cupcake to our menu. From Bonnie Beard’s very own oatmeal spice cake recipe, the “Bonnie Bee” will be made and served to all customers searching for an incredible gourmet treat with a lot of lovin’ mixed in. Mmm. I love your cupcakes. I'm entering the giveaway from Life In My Heels Blog. I would love to try your new flavor: Bonnie Bee, better than whatever, red velvet, key lime, ultimate brownie, and dirty turtle. Thanks! 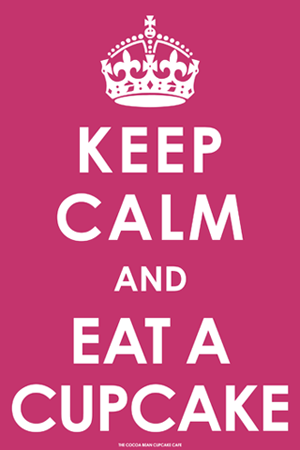 What day will you have Bonnie Bee cupcakes?? I'm so excited to try it! This looks amazing! Can't wait to try! what days are these available! they look super yummy! Only 2 days left to enter! It is great to look. How can I make this with some reishi powder? The Cocoa Bean Cupcake Cafe. Ethereal theme. Powered by Blogger.